It seemed right up his alley. 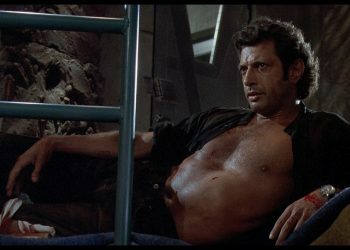 Director of Jurassic World: Fallen Kingdom, J. 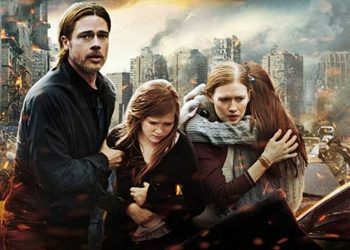 A. Bayona was set to direct the sequel to 2013’s hit zombie film, World War Z. However, Bayona eventually left the production after being hired to direct the colossal Fallen Kingdom. 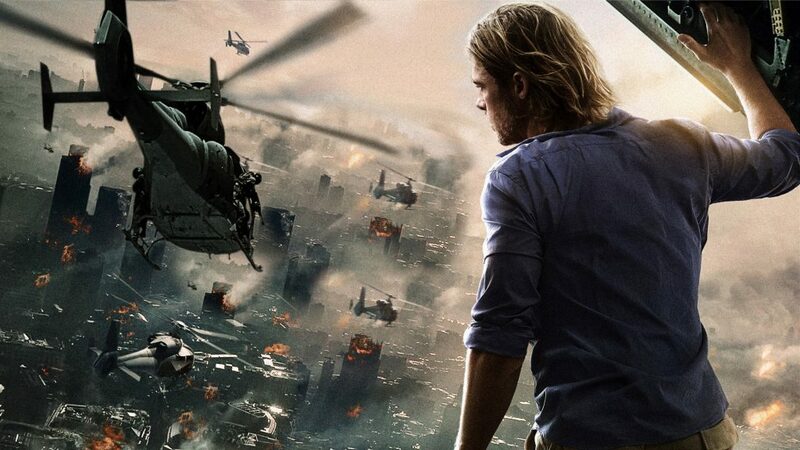 World War Z was a pretty decent film and a commercial success. 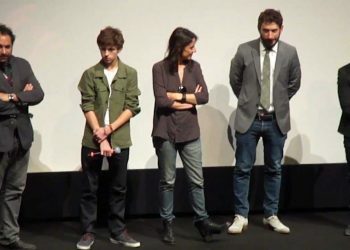 Bayona seemed to have been a great fit to direct the sequel especially due to his experience with horror in The Orphanage along with the disaster genre in The Impossible. Bayona provides some words surrounding his departure from the zombie sequel. 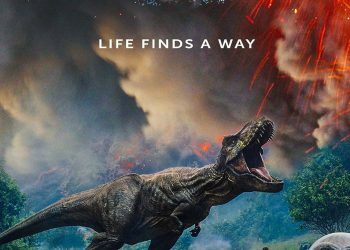 Well, it could be cold feet or Fallen Kingdom seemed to be something he’d rather do instead of this. Well that ‘another guy’ turned out to be the masterful David Fincher, known for his work in acclaimed films like Fight Club and The Social Network. It seems even that may take some time to begin filming since Fincher is busy working on season two of his acclaimed crime series, Mindhunter. Bayona himself doesn’t want to reveal much on what he would have done with the World War Z sequel, nor what direction the sequel would be taking having spoken to the creators but it really is a wonder as to what would have been. 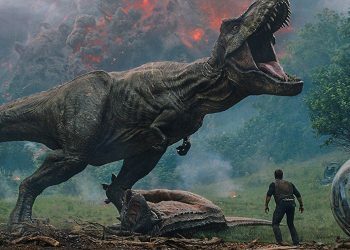 Fallen Kingdom may have been divisive but Bayona’s direction was praised in many aspects. 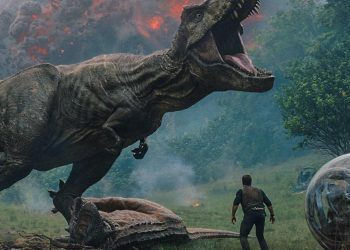 Maybe his talents really were just wasted in Fallen Kingdom.